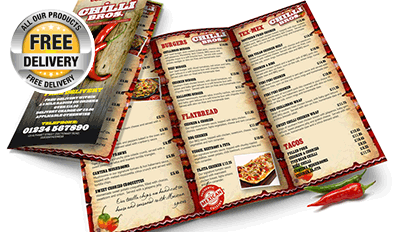 Our A4 folded leaflets are ideal as a mini brochure or price list, you can fit lots of info in them and are ideal to pop in your pocket. 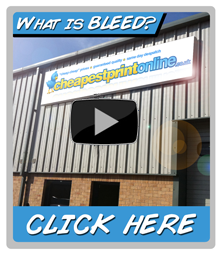 Printed on either 130gsm gloss, 170gsm gloss or 300gsm board, with the option of GUARANTEED DELIVERY TOMORROW! For cheap flyers and cheap flyer printing you can use our standard 5 day turnaround which means we will despatch your order in 5 working days. This service is ideal if you are not in a rush for your flyer printing or leaflet printing and just want the cheapest flyers online. We also offer 24 hour flyers and 24 hour leaflets, if you order before 2pm we will despatch your order 24 hours later so you receive your 24 hour flyers or 24 hour leaflets the followingt working day by guaranteed next day delivery.